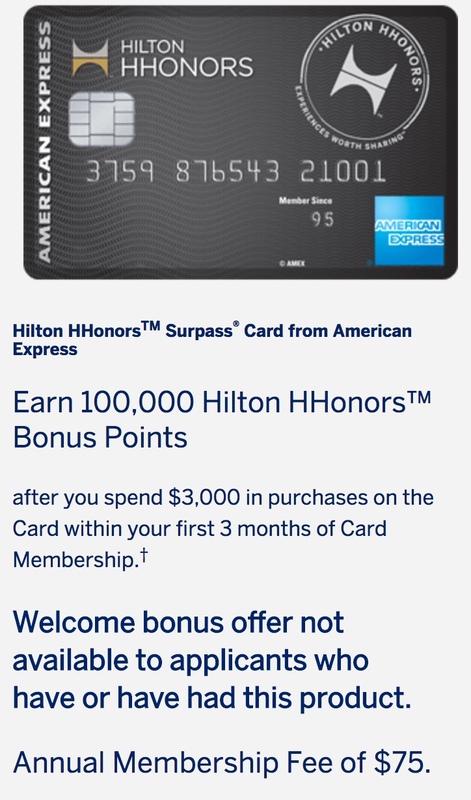 Thanks to reader Dave for the heads up that my Referral Link goes to the 100k HHonors offer for AmEx. The $75 annual fee is waived for Active Duty. Just keep in mind the 5 Personal Credit Card rule for AmEx.